Condominium insurance provides protection where condo associations do not. Condo and townhouse coverage helps protect your possessions within your unit, including furniture, appliances, kitchen and bath facilities and your personal items. If you plan on upgrading your unit, any improvements you make will also be covered under your policy, including wall units, renovations, and wallpaper. 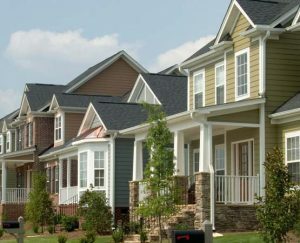 If you would like to feel more secure, you should look into purchasing a condo or townhouse insurance plan from Northeast Financial Group. Contact us to get a condo or townhouse insurance quote right now!